We use dental technology to make treatment safer, more comfortable, and more successful for our patients. Dr. O'Neill attends regular continuing education courses on the latest technology and dental procedure techniques to make sure you are always receiving dentistry at its best. 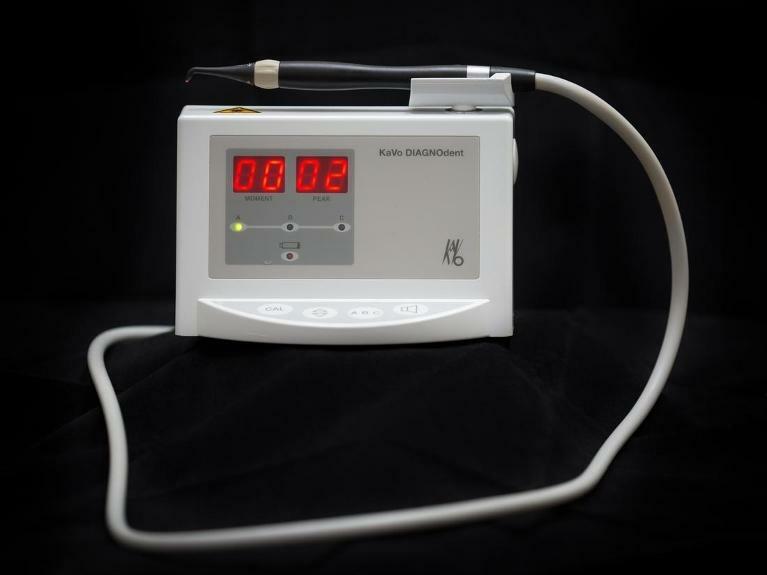 Here is some of the technology we use at Highgrove Dental Care to ensure you always get the best care possible! Our Intraoral camera allows us to take high-resolution images inside your mouth. This can assist with early diagnosis and help us explain your condition to you. 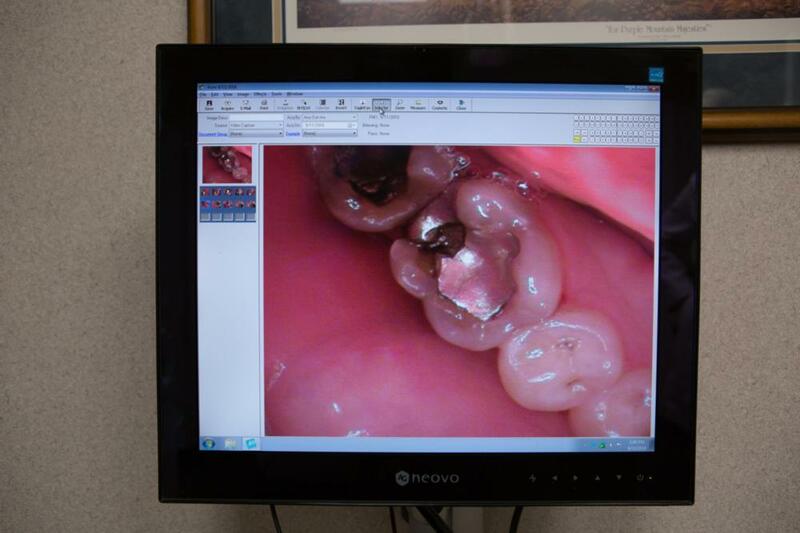 We can save your images and compare pictures over time to notice any changes in your oral health. 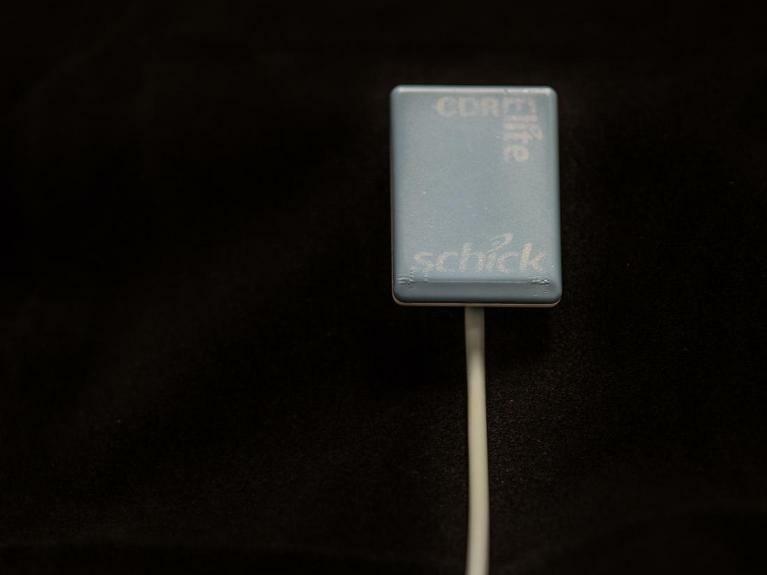 Schick Elite combines outstanding image quality, with an easy-to-use design and a robust, hard-wearing construction, to provide an intraoral radiography technology. Digital x-rays are more accurate, higher resolution, and lower in radiation. They allow us to detect decay early and treat it right away. Lower radiation means higher safety measures for you. 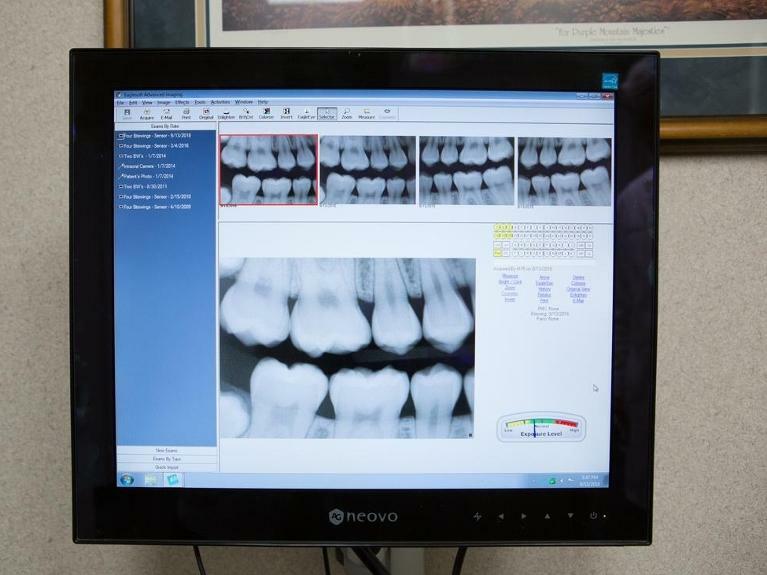 Digital dental x-rays are up to 80% lower in radiation than traditional film x-rays. Digital x-rays also allow us to monitor changes in your health over time and digitally transfer records quickly. 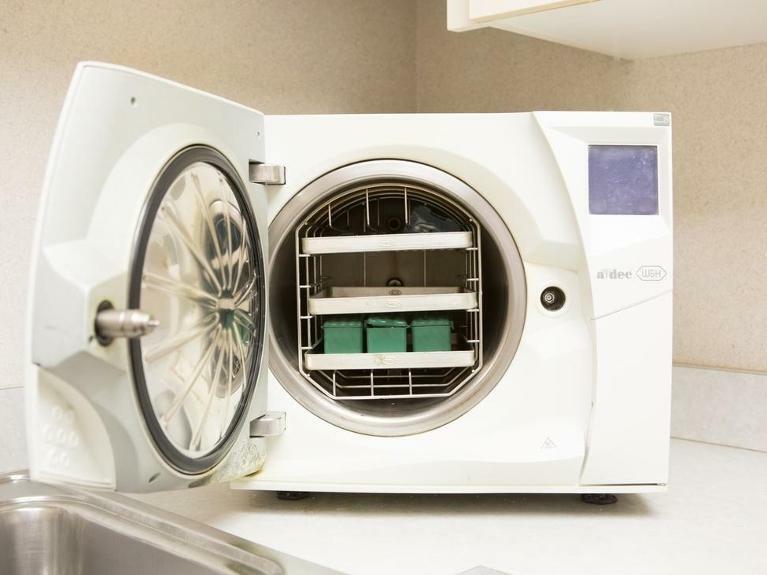 We use the top sterilization procedures to ensure your safety. Our filtered water lines, heat sterilization, and medical grade disinfectants all surpass the Center for Disease Control guidelines. Your health and safety is always our number one priority. DIAGNOdent laser technology allows us to precisely test your teeth for cavities beneath the protective layer of your enamel. 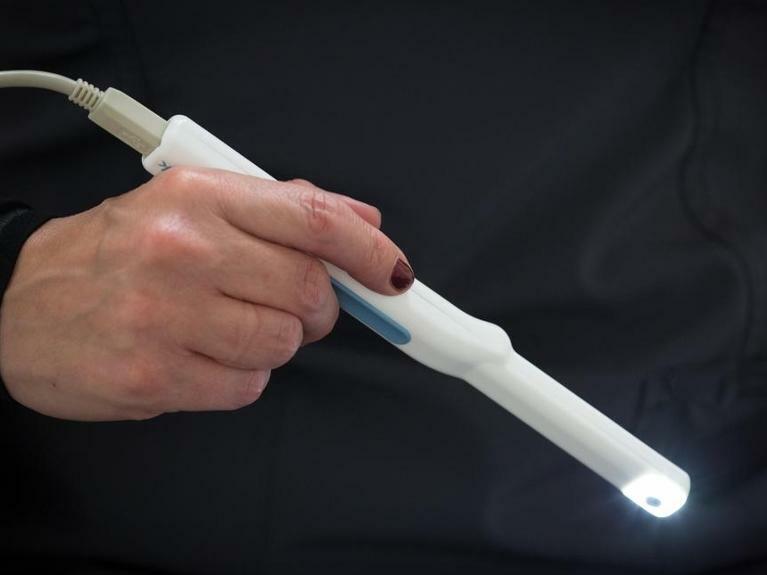 By taking laser readings, we can detect cavities in their smallest phase of development so we can treat you before it becomes a bigger problem. This approach saves you time and money!